Putting fun and personalized service into shopping again! Raise money for your school, your favorite charity. 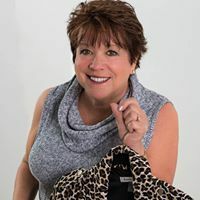 . .
Let's face it, you either love to shop or dread the thought of leaving your house to fight the crowds, try on clothes, or find the right fit, and most of the time you leave without purchasing anything. Or, you take it home and never wear it or return it the next week. What if I told you I put the fun back in shopping! I carry everything with me to your door or you can schedule a time to come to my private studio. Looking to raise money for your school, your favorite charity or other? Let's chat. Shopping for clothes equals fundraising money! 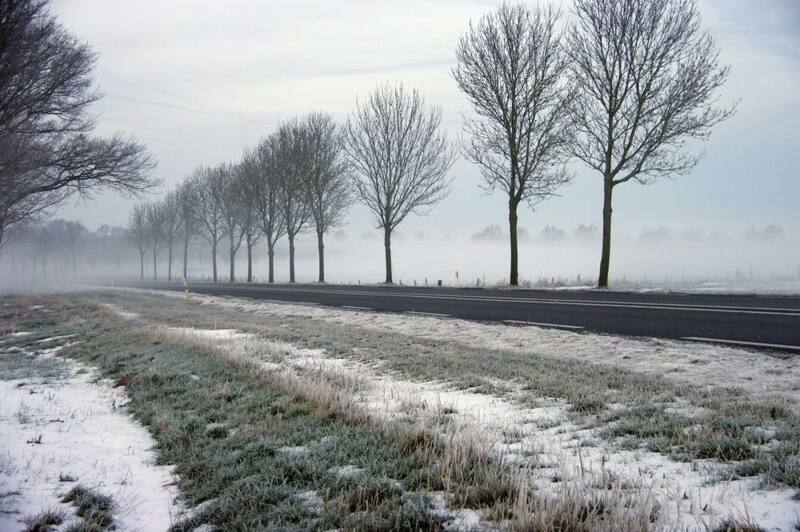 Why I chose NYGARD. 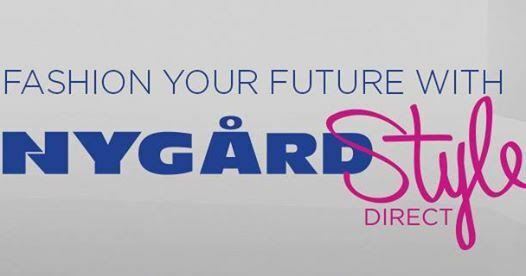 . .
NYGARD is a proven brand with quality products in business for 50 years. They are instrumental in women's fashion and designer of the revolutionary pant for women, SLIMS. Fashion and fun equals cash in your pocket! 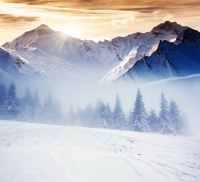 Be your own boss where you could have fun and earn income doing what you love? Then I would love to have you on my team! Call, email, or FB message me today! 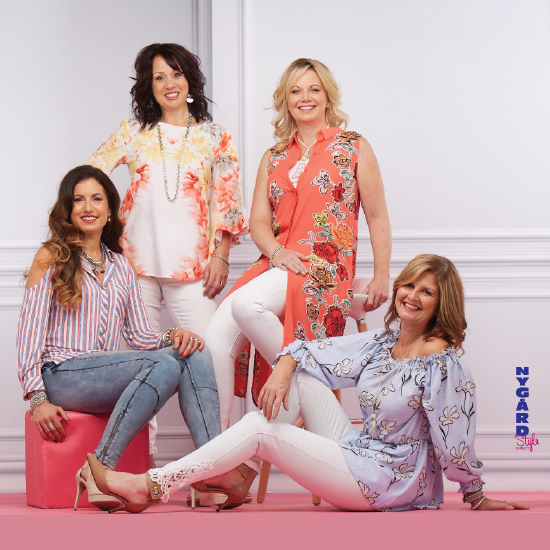 The new spring 2019 catalog with Nygard Independent Stylists on the cover is here ! Book a show or appointment !